At Schultz Loupes, achieving and maintaining customer satisfaction is imperative to us. 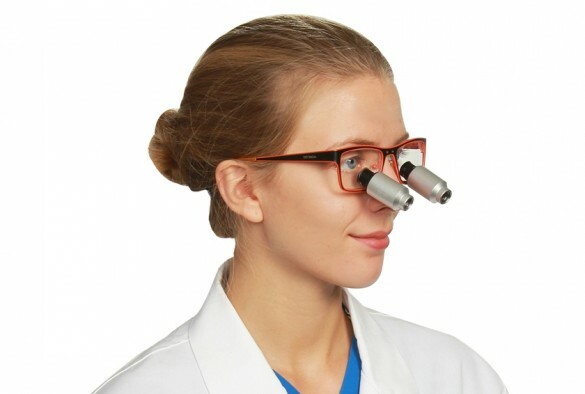 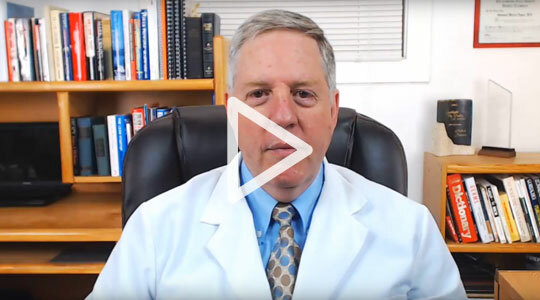 That’s why we’ve made it our mission to provide every dentist, dental hygienist, and surgeon worldwide with high-quality—as well as budget-friendly—dental surgical loupes and headlights. 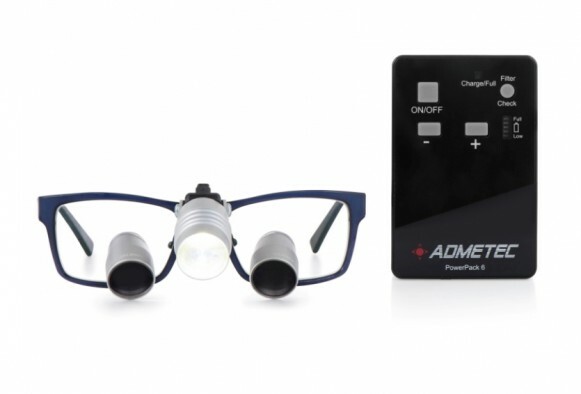 Every single one of our products is proudly made in our own labs and tested for quality assurance before being shipped to you. 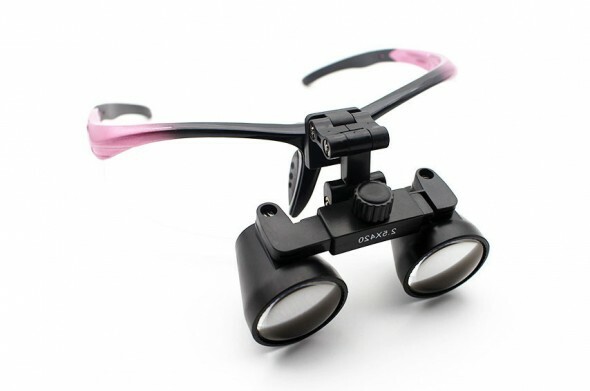 We also tailor each model to your request, so you can customize your pair of loupes with any design or features you desire. 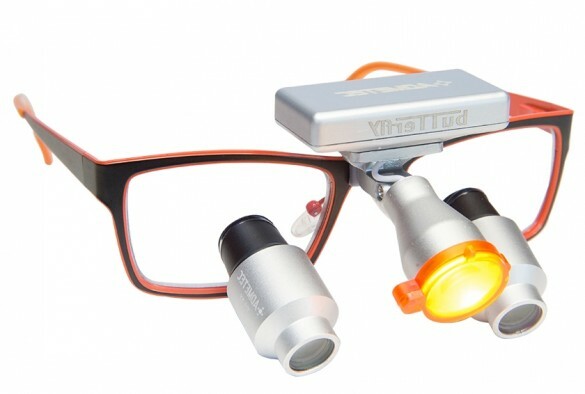 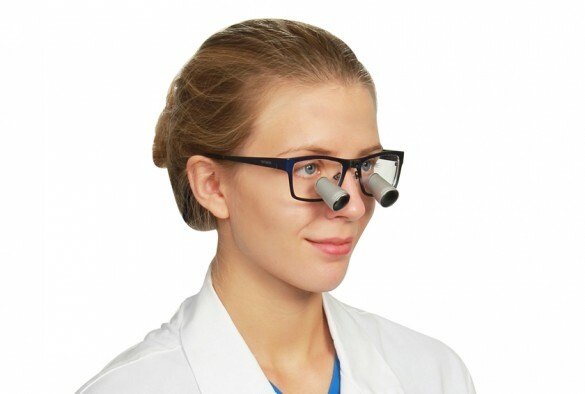 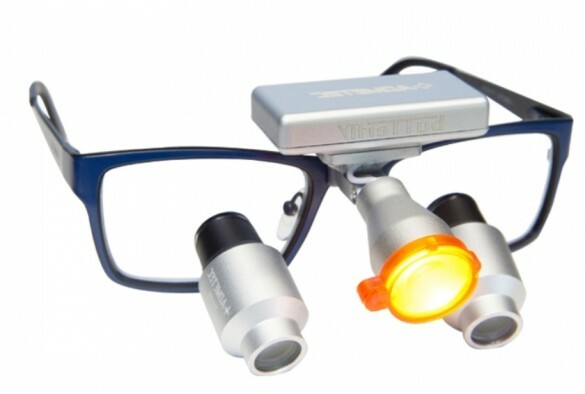 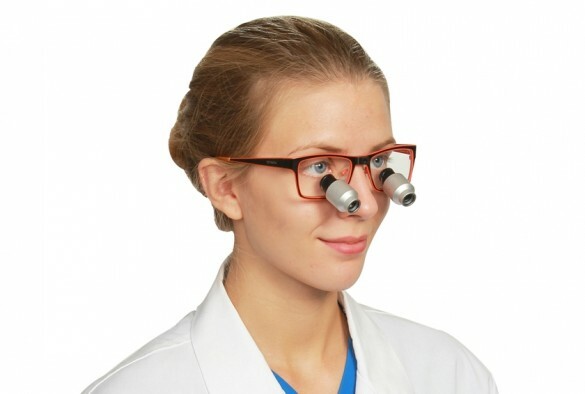 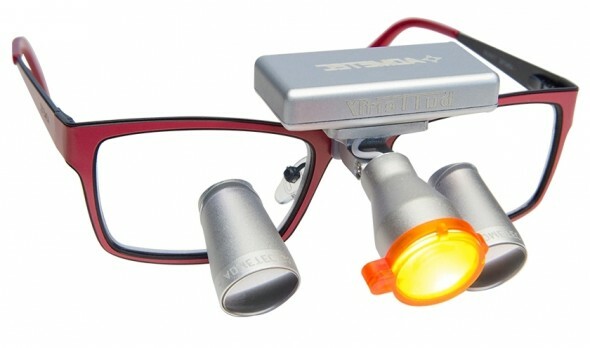 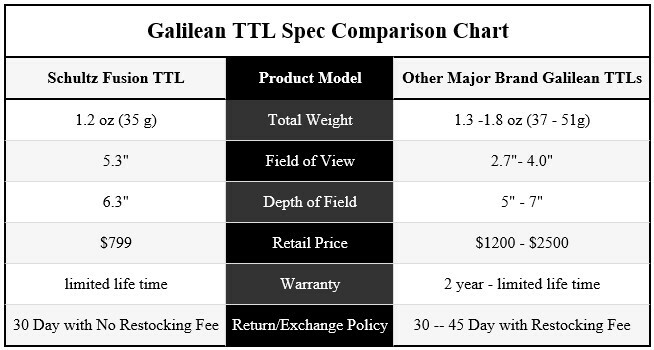 Did we mention all of our surgical dental loupes are the lightest on the market? 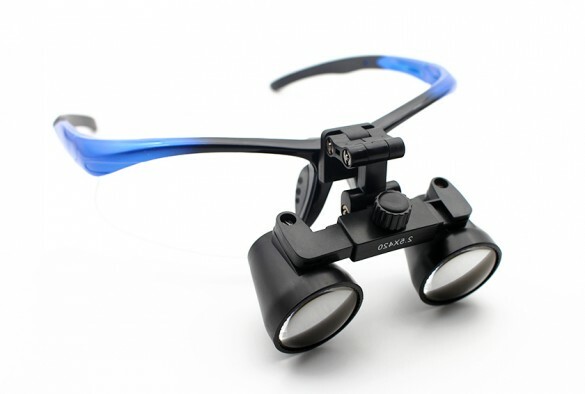 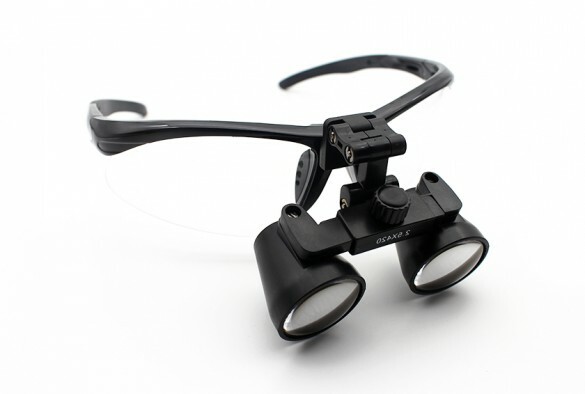 Increase your visual acuity and overall performance with our high-quality loupes today!